Celebrating employee birthdays never gets old. 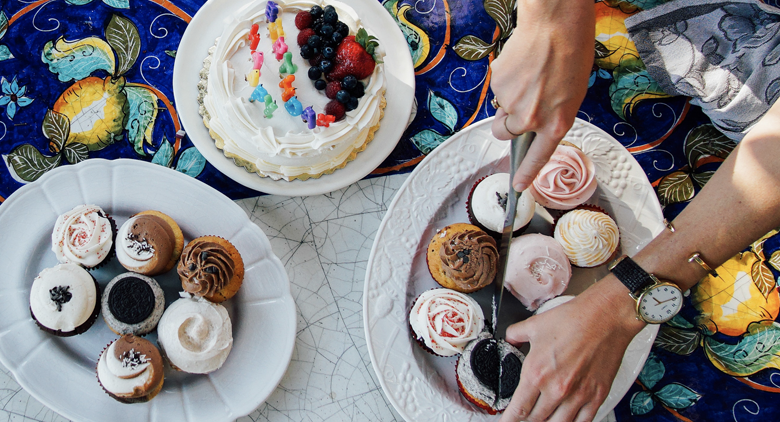 Between the confetti, balloons, and cake, office birthday parties offer employees a brief respite from their day-to-day, not to mention an opportunity to appreciate peers. "At our digital marketing agency, birthdays are acknowledged by giving a free day of paid vacation within your birthday month. Although the office doesn't do a group event or celebration, it enables our staff to spend their birthday doing whatever they like most!" “At Trupanion, there are more than 500 employees (not to mention 300 dogs and a few brave cats that come into the office). With so many team members, we celebrate employee birthdays once a month with a highly anticipated Cake Day. Imagine, once a month a lunchroom is filled with 20-30 cakes of all shapes, sizes and varieties – carrot cake, ice cream cake, chocolate cake, cheesecake, fudge cake, Boston cream pie, coconut cake and more. We also make sure to have a few vegan cakes on hand! “At Blueboard, we love recognizing top employees, so we make a big deal out of birthdays and anniversaries. Because we're still a growing company (~50 employees), we have the ability make each one personalized. Volunteer Culture Crews across our main offices are tasked with gathering submissions for a shared Kudoboard, dedicated to the birthday guy or gal (an interactive birthday card where anyone can post notes, videos, gifs, or photos), as well as organize a gathering break centered around the employee's favorite food or snack. We'll unveil the Kudoboard as we gather to sing happy birthday, and give the employee time to read through the wall of notes. "Our team members celebrate birthdays in the office by decorating desks for the occasion. They cover the computer screens with taped on, cut out memes, add a 'happy birthday!' banner, and include fun accessories like flowers and little sweet treats all around their keypads." Want to easily track employee birthdays on your own? Namely’s HR software allows teams to easily track and celebrate important milestones like work anniversaries and birthdays. See it in action by watching our product video here. Looking for more ways to inspire your employees? Download our Employee Engagement Hacks Guide! 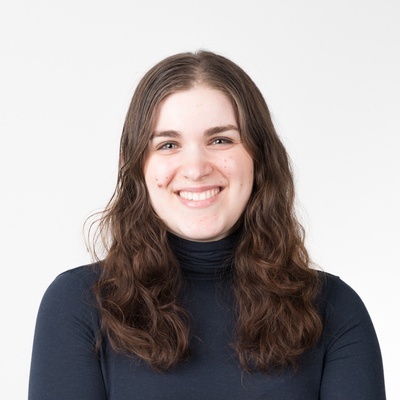 Annie Shapiro is the Director of Content & Communications at Namely, the all-in-one HR, payroll, and benefits platform built for today’s employees. Connect with Annie and the Namely team on Twitter, Facebook, and LinkedIn.